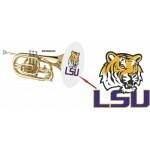 Stretchable Covers for Trombone Bells, Bar Stools, Shop Stools, Hats and more! 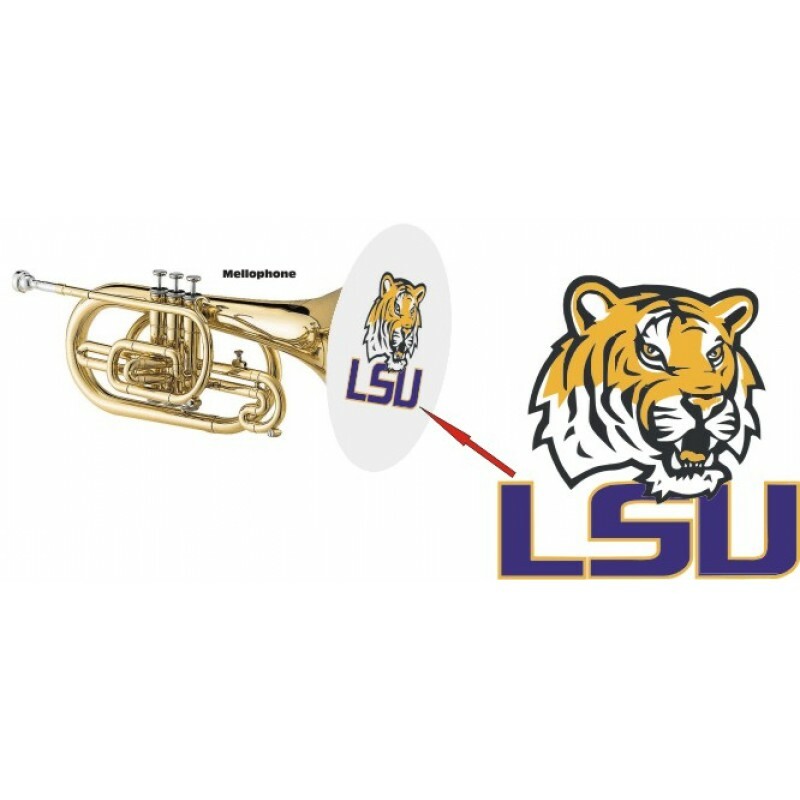 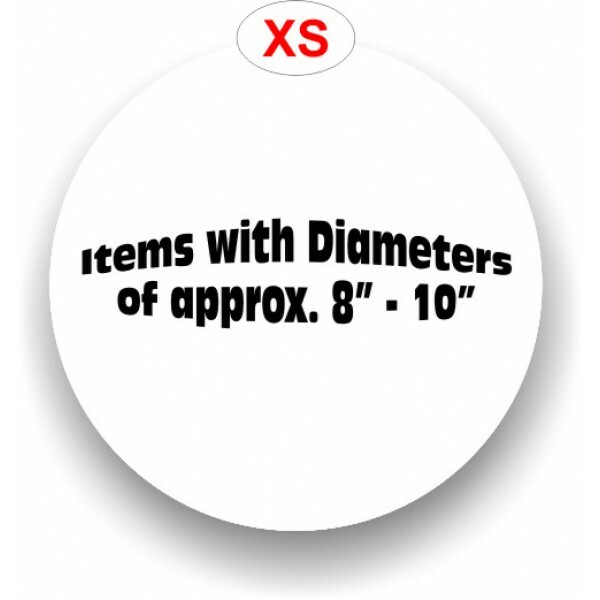 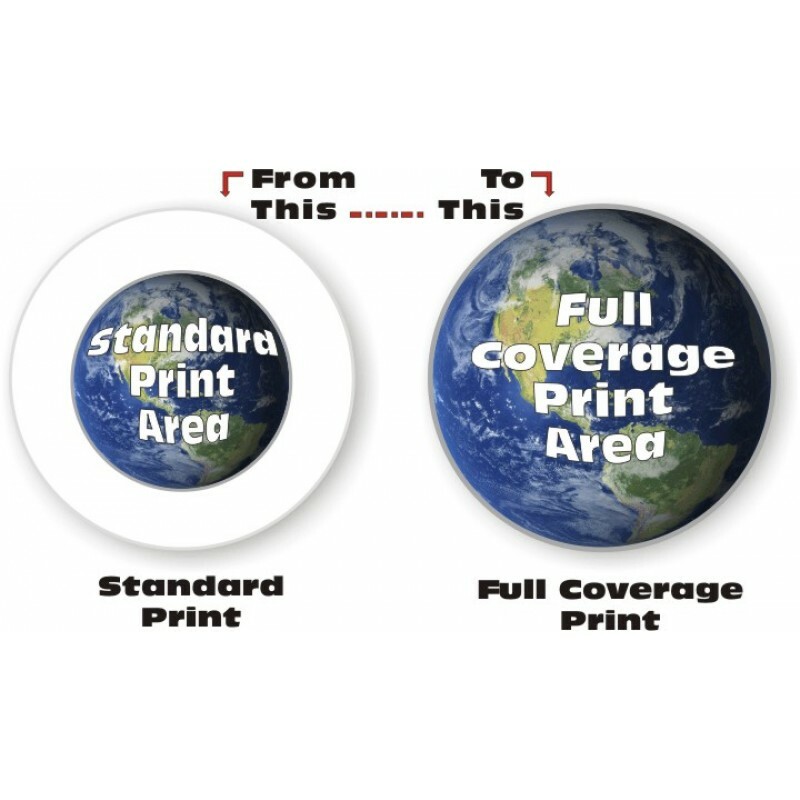 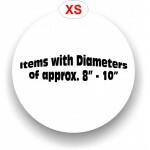 Our Size X-Small Stretchable Covers are best for golf cart steering wheels, boats, some bar/shop stools, marching trombone bells, and more items with diameters of approximately 8"-10" and can be imprinted with your name, initials, logo, design or message. 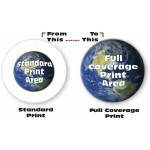 ART IMPRINT SIZE Diameter In Inches (This Is Only For Artwork) -- NOTE: Be SURE To Measure The Item You Are Covering --- Please Select --- 8.0" 7.5" 7.0" 6.5" 6.0" 5.5" 5.0" 4.5" 4.0" 3.5" 3.0" No Imprint (Blank) 2.5" 2.0"